Are you putting off seeing a dentist because you do not have private health insurance? Check out our Dental Savings Plan for a more affordable way to get the preventative care you need before problems develop. Join NMD's In-House Dental Savings Plan. Our dental plan is designed to provide greater access to quality dental care at an affordable price. 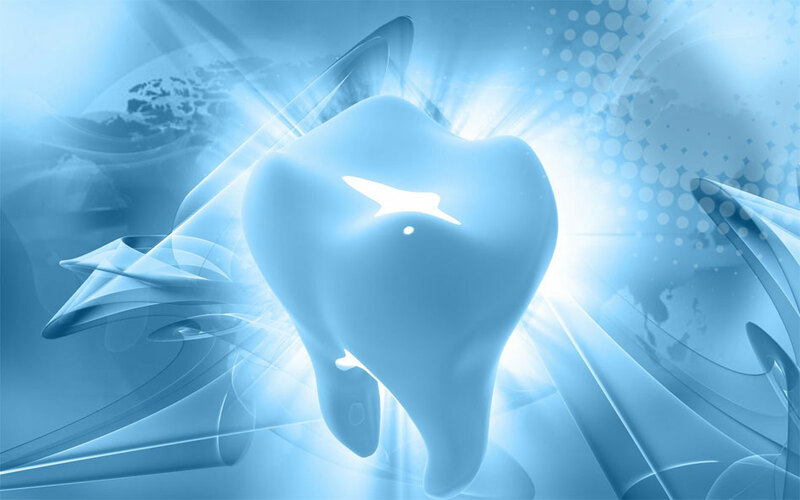 It is a discounted fee schedule for most services, only good at New Millennium Dental. You can save on everything, from cleans & fillings to cosmetic procedures & crowns. Call us on 0395570957 for an application & get the dental care you need today!